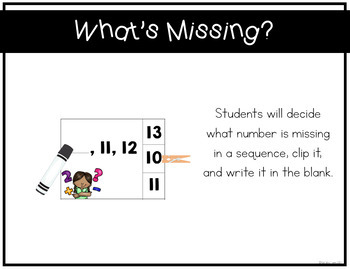 One of the best ways to make number sense stick is to make it as hands-on as possible! 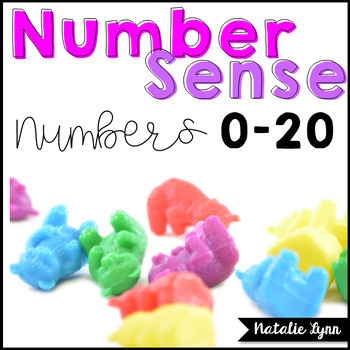 These 11 activities are the perfect way to engage your learners in fully understanding the numbers 0-20. 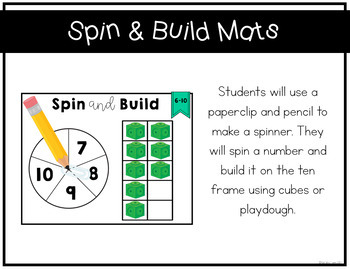 These activities are great for small group instruction or RtI and intervention groups because of how interactive they are, but you could easily make them centers as well! 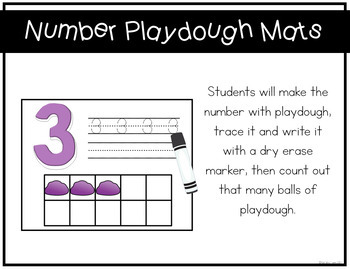 You can also adapt most of the activities to practice numbers 0-5, 0-10, or 0-20 depending on your needs. Please download the preview to see all the activities included!